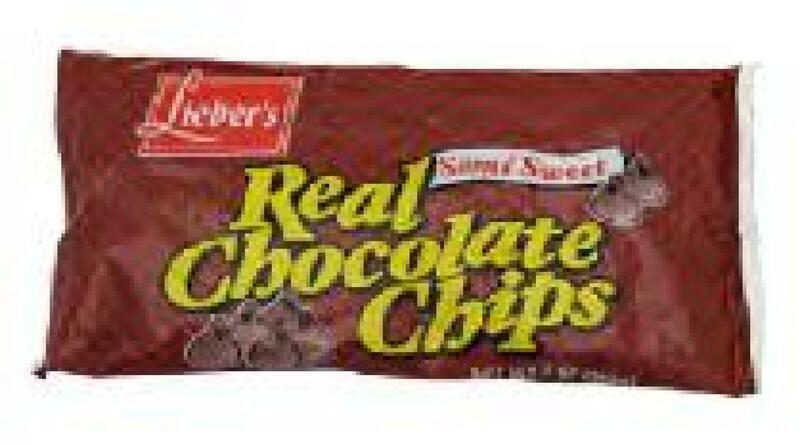 Real chocolate chips. Kosher parve for passover and year round use. Rabbi M. Weissmandl. Rav of Nitra-Monsey. Product of USA. Ingredients: Sugar, Chocolate Liquor, Cocoa Butter.